I love giving candy treats to my loved ones on Valentine's Day. Here is a sneak peek of some yummy treats we'll be making in my class, offered tomorrow, Jan. 26 at 10 a.m., and Wednesday, Jan. 30 at 7:30 p.m. We will be making these two treats and another fun project for $15. And, of course, I'll provide something sweet for you to munch on as well. :) If you are local, why not try it out? Contact me to reserve your spot. 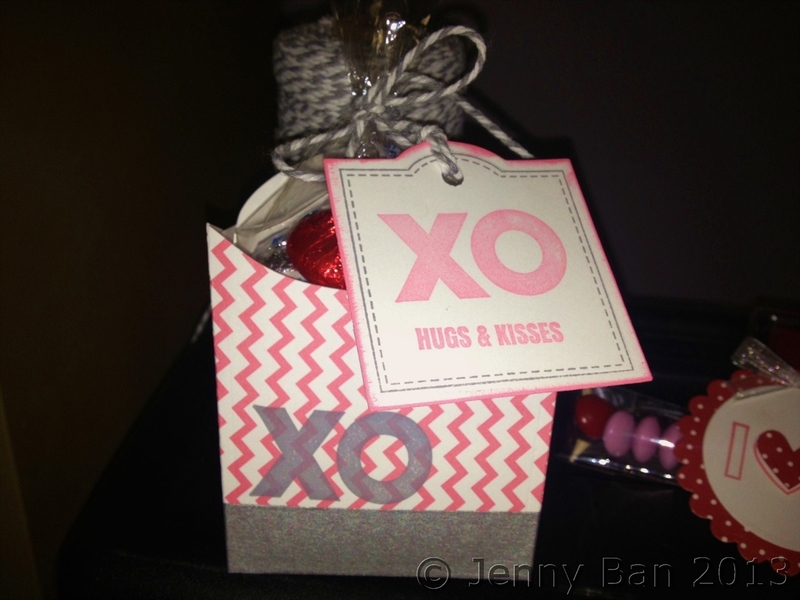 French Fry Box with Hershey's Kisses and Hugs inside. I love the swanky non-traditional combo of grey and grapefruit. 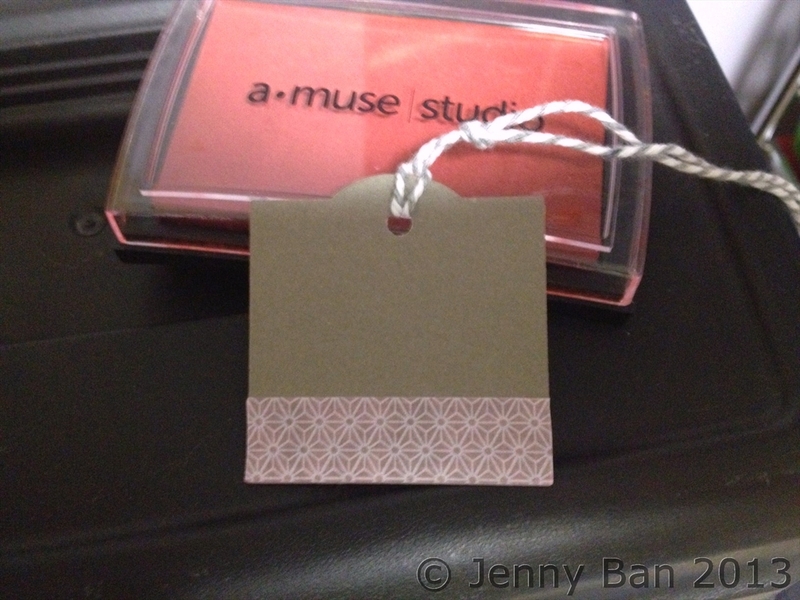 Like the stamped images? 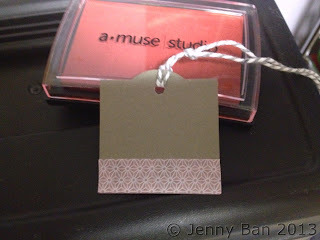 They are from A Muse Studio's versatile new stamp set "sending my love". I already see so many possibilities for year-round use. 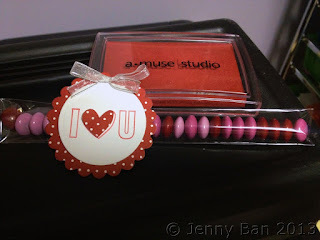 The Grapefruit Chevron cardstock and the Valentine Washi Tape are also brand-spanking-new! If you like the Petite Polka-Dot Cardstock in the second project, you can get a sampler pack with 2 sheets each of 10 great colors--including Cherry, shown here--for just $6.97 (30% off the regular price)! Check it out in my webstore or contact me directly. I hope to see you in the next week to make these projects with you! Hey Jenny! Super cute Valentine treats! I love your fry box and that tag on your m&ms is great. Have a great class.